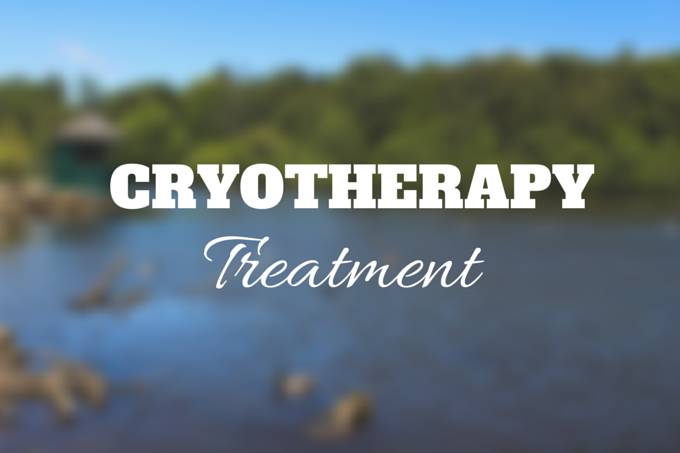 If you've recently been reading this little blog you'll have noticed that I currently having some Cryotherapy treatments. If you haven't then you're probably wondering what is cryotherapy?! -160°C, in order to trigger a physiological reaction to cold temperatures. There are many different benefits of cryotherapy depending on which area of the body you focus on. I decided to focus on inch loss around my abdominal area. So far I've had 4 cryotherapy treatments in the XS Hair beauty Salon in Leeds. First of all let me tell you that having a part of your body blasted with -160°C does not feel as cold as you would think. In fact the treatment itself is very very relaxing. The brain reacts to the cold temperature by releasing lots of Endorphins. Lots of athletes use cryotherapy for muscle recovery and they refer to the treatment as "a natural high" which I can definitely understand why! The release of endorphins makes Cryotherapy a very pleasant and relaxing experience. Each time after leaving the treatment room I feel elated. 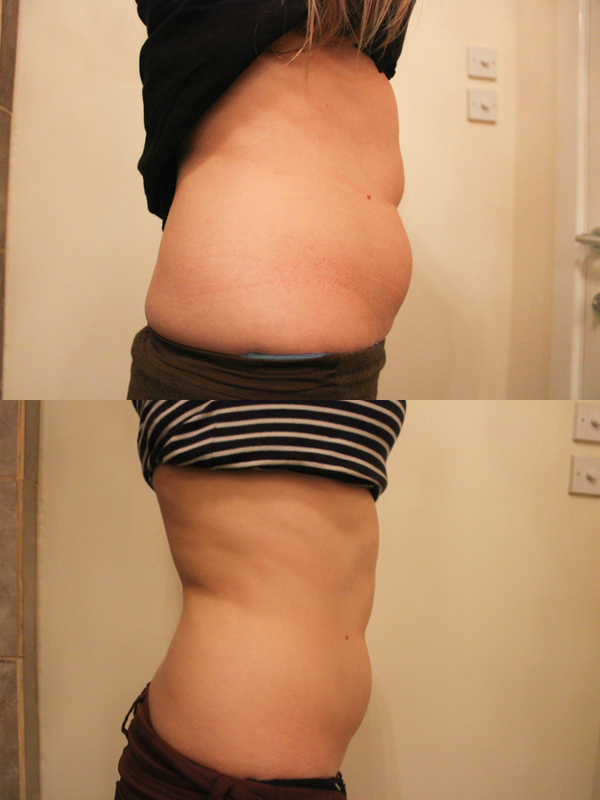 In just four treatments I have lost 5inches from around my abdominal area. 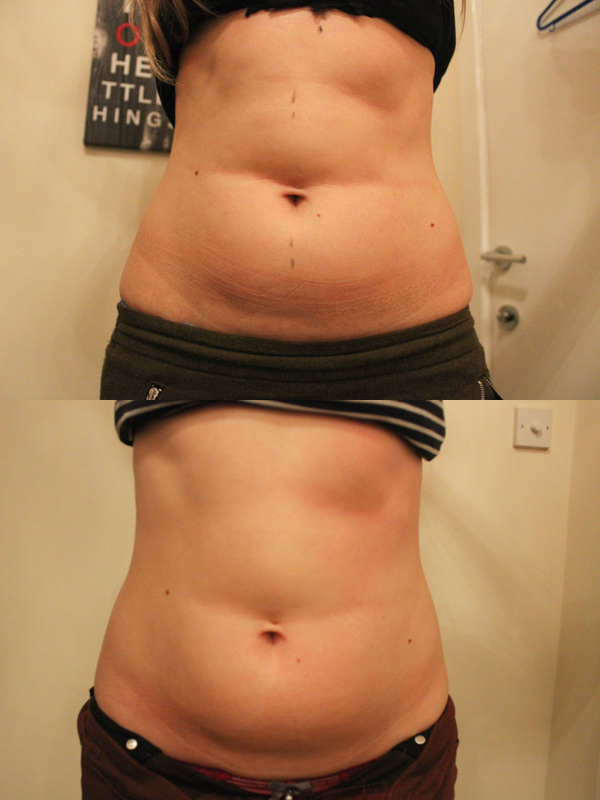 Which I think is fantastic, and when I look at the pictures of me before having the treatment and now I can really see the difference and can't believe how effective this treatment has been! It's given me such a confidence boost I just can't recommend it highly enough! Of course, this is no miracle cure, to keep the inches off a healthy lifestyle is required. Having cryotherapy treatmetns has given me the motivation ( which I really needed! ) to start exercising again. I've been getting up earlier and going to the gym before work and I even try to eat less chocolate at the weekends. I'm having 6 treatments in total and can't wait to see the final results! I would highly recommend this treatment to anyone considering it, whether it's for inch loss, acne, muscle recovery, face lift or anything else! If you would like to book in for a treatment or ask any questions you can get in touch with the lovely staff at XS Hair.